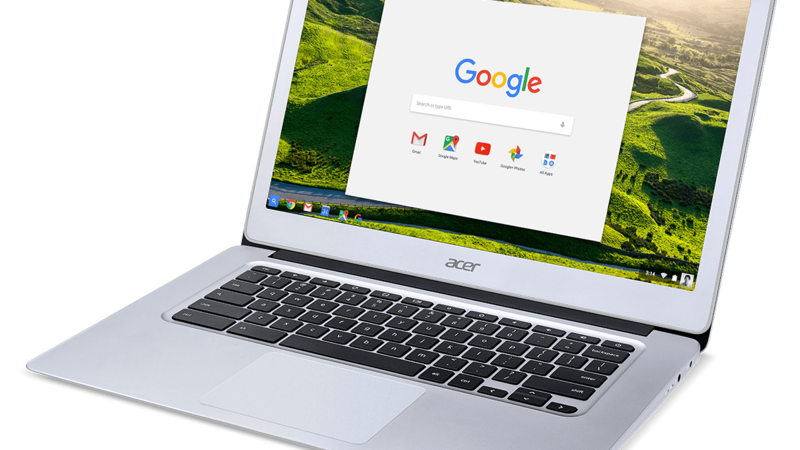 In this video, we’ll take a more in-depth look at the all-new Acer Chromebook 14. With an all-aluminum build, unique 14-inch design, and $299 price tag, could this become the budget Chromebook to beat? Let’s take a look!